In which Terrence Howard runs into a public library screaming, "You're mine now, Clefairryyyyyy!" G'day, folks. 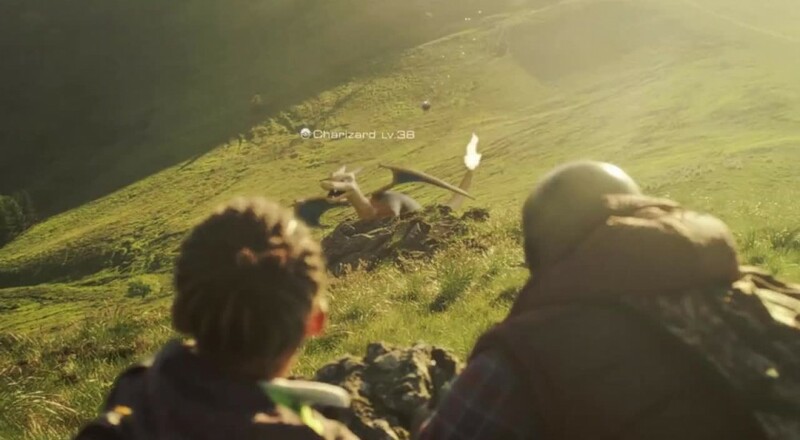 Another scorching hot summer weekend is on deck, but that probably won't stop the droves of Pokemon Go players from swarming every landmark in a ten mile radius of their homes. Honestly, can you blame them? What's a little sun poisoning when you're given the opportunity to catch an "actual" Pokemon and give it an embarrassing nickname? As co-op disciples, though, we're contractually obligated to mention that you should maybe balance all those hostile gym takeovers with a bit of togetherness. I always find that surviving a few rounds of Keep Talking and Nobody Explodes really brings people closer. Nick Puleo (@NickPuleo) - "I'm currently addicted to Counter-Strike, so will be playing bouts of that." Jason Love (@JLove55) - "I'm "one-more turning" my way through Total War: Warhammer as I attempt to spread the rot of the Vampire Counts throughout the lands. It's going ok?" Mike Katsufrakis (@Pheriannath) - "I have been checking out the iOS version of Kingsroad, which is kind of neat! And co-op!" Marc Allie (@DjinniMan) - "I will play some more Defense Grid 2, which I picked up from the summer sale, and also harass my son to get to level 20 so I can get the new Murloc shaman hero in Hearthstone." Eric Murphy (@smurph_em) - "We're hoping to finish up an 'endless' dungeon in Dungeon of the Endless tonight. We'll be streaming live at 8PM(ish) Central on our Twitch channel, so stop on by and chat with us!" John Bardinelli (@itsamejohn) - "Monster Hunter Generations... and nothing more!" Locke Vincent (@LockeVincent) - "Oh what? Abyss Odyssey is happening locally? Time to jump down the pit and fight the Warlock." Tally Callahan - "Likely finishing up Doom with occasional Guild Wars 2. The GW2 PvP season is over (I made Legendary!) so I hardly know what to do with myself now." Enoch Starnes (@enochstarnes) - "I doubt I'll have much gaming time this weekend, but I may try to fit some Overwatch or Pokemon Go in when I can." How about you? Will you be posting snapshots of your freshly caught 'Mons all over the Web, or does your weekend hold other things in store? Let us know in the comments!